The Slideshow below was taken on January 22nd, 2019! The Slideshow below was taken on February 5th, 2019! The Video below was taken on February 5th, 2019! This girl is a cute puppy. 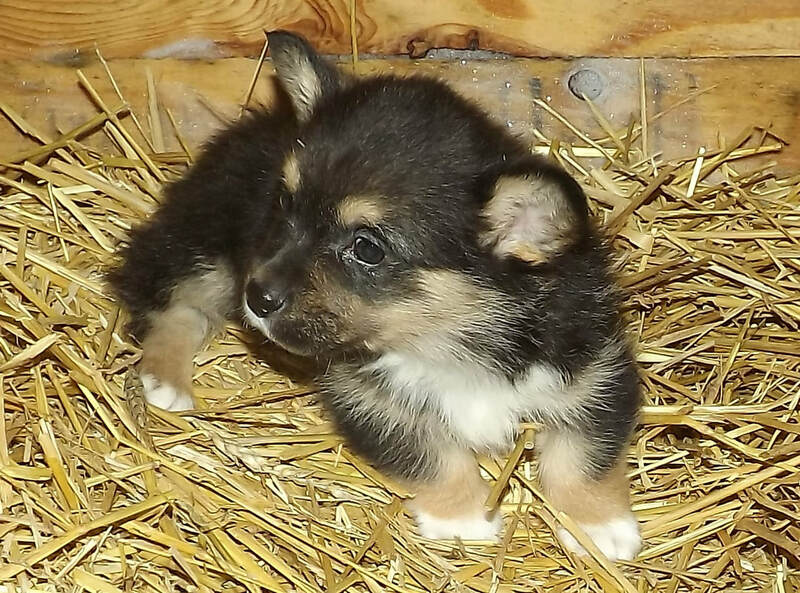 She is Black and Tan with white markings. She has a dark face, no blaze.